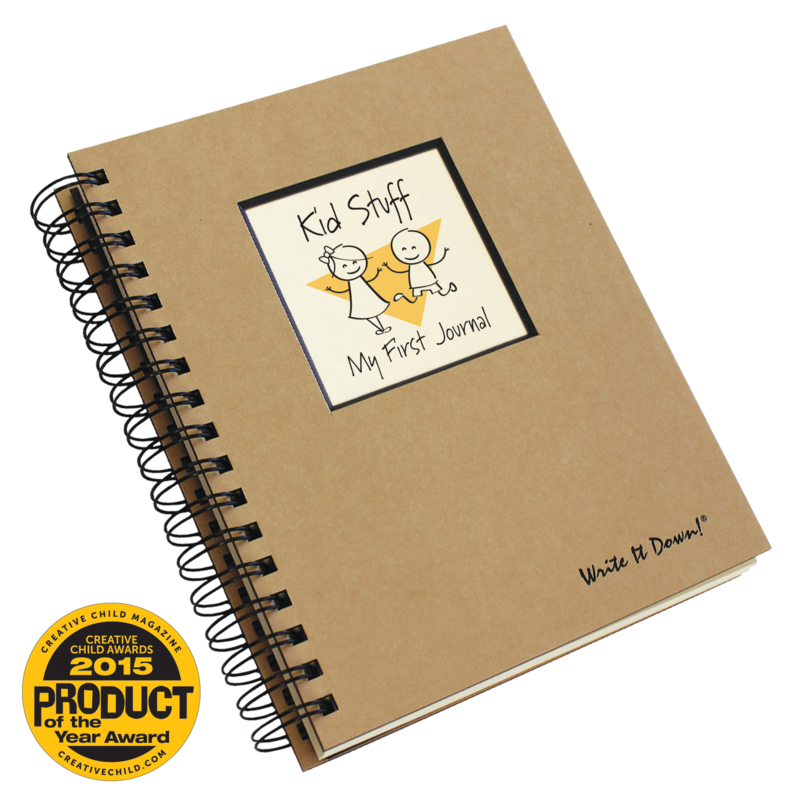 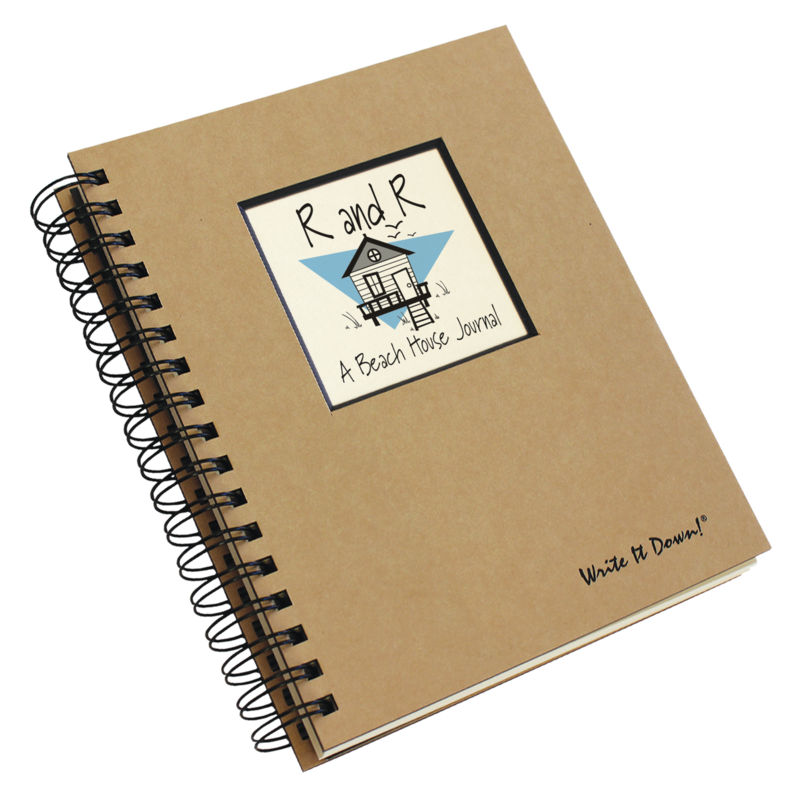 This is a perfect journal to leave at your beach house. 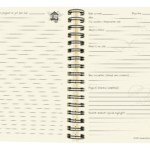 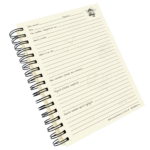 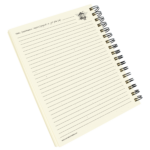 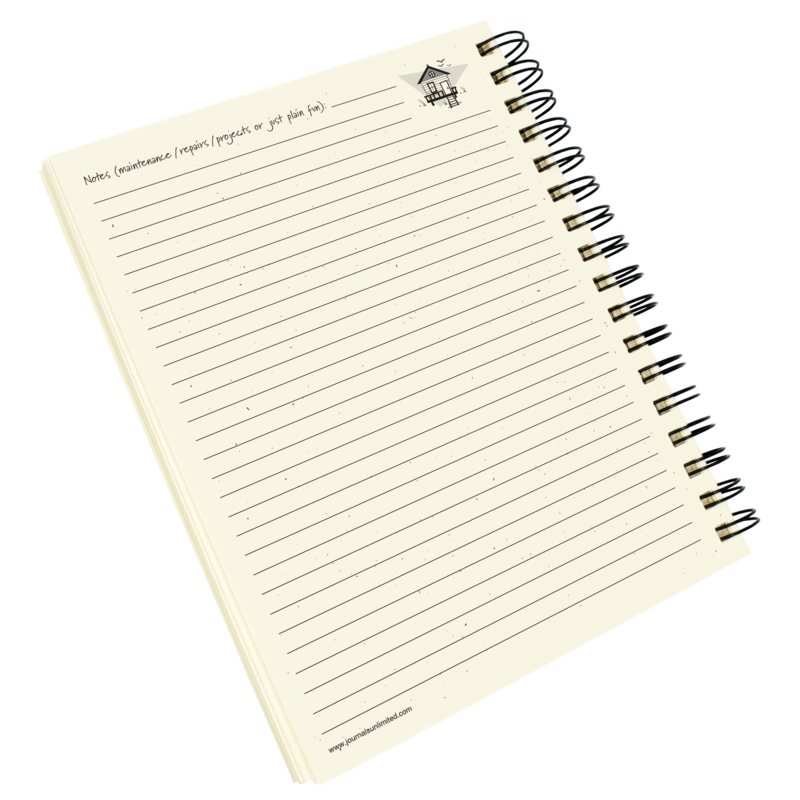 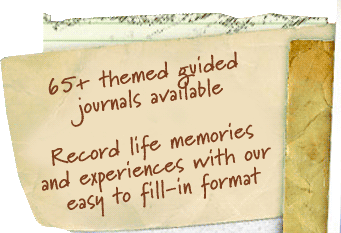 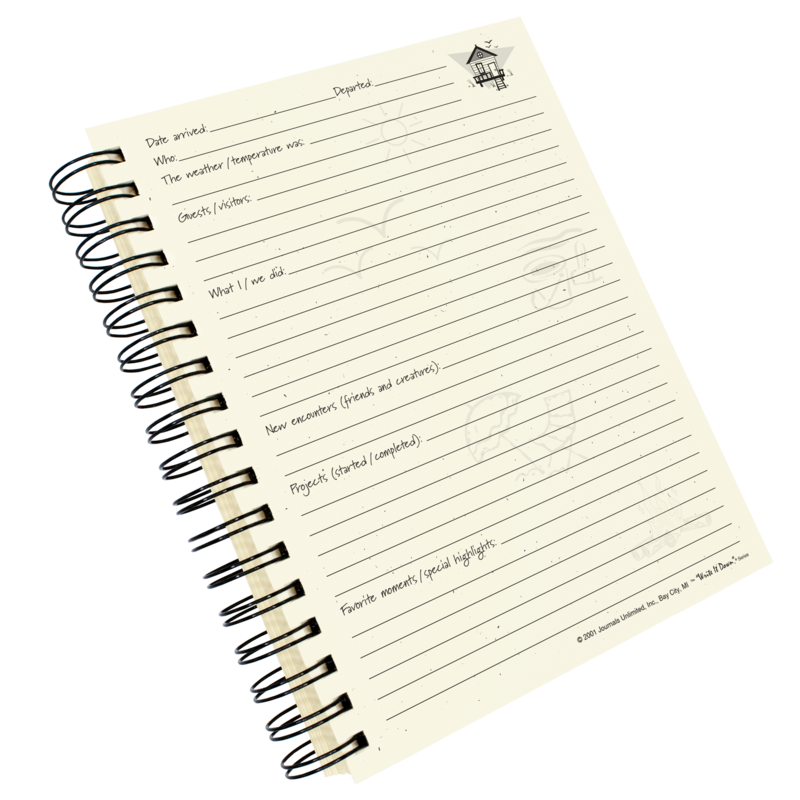 With each visit you can write down your activities and memories. 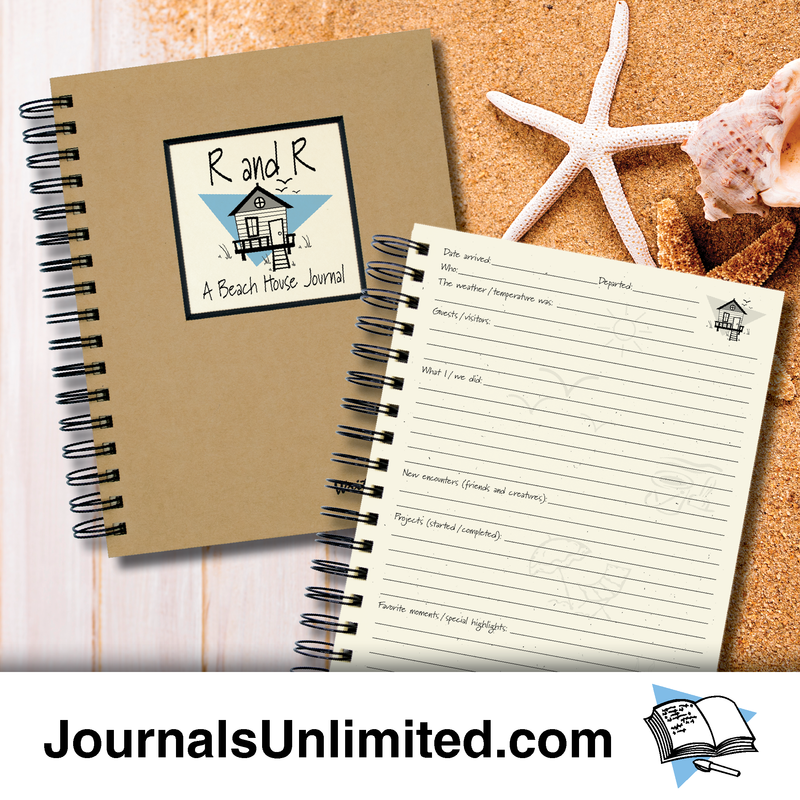 If you rent to others they can also record their experiences in your lake house for all to share. 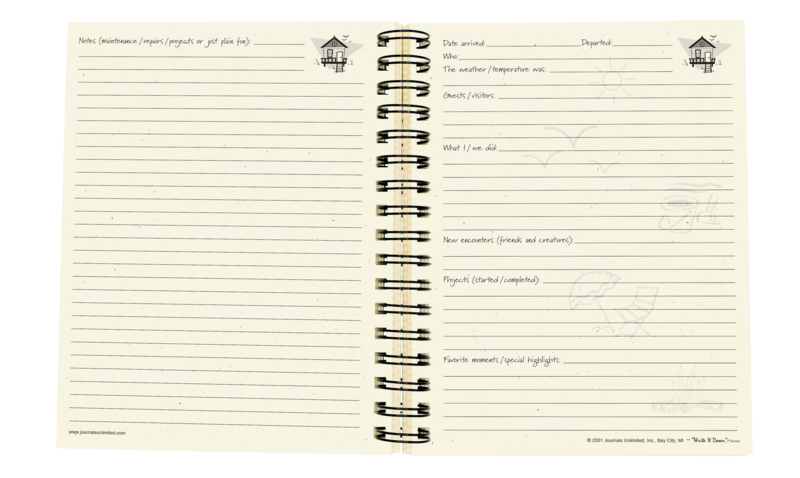 You may also want to check out a similar title called Up North – A Cabin Journal. 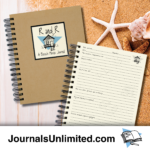 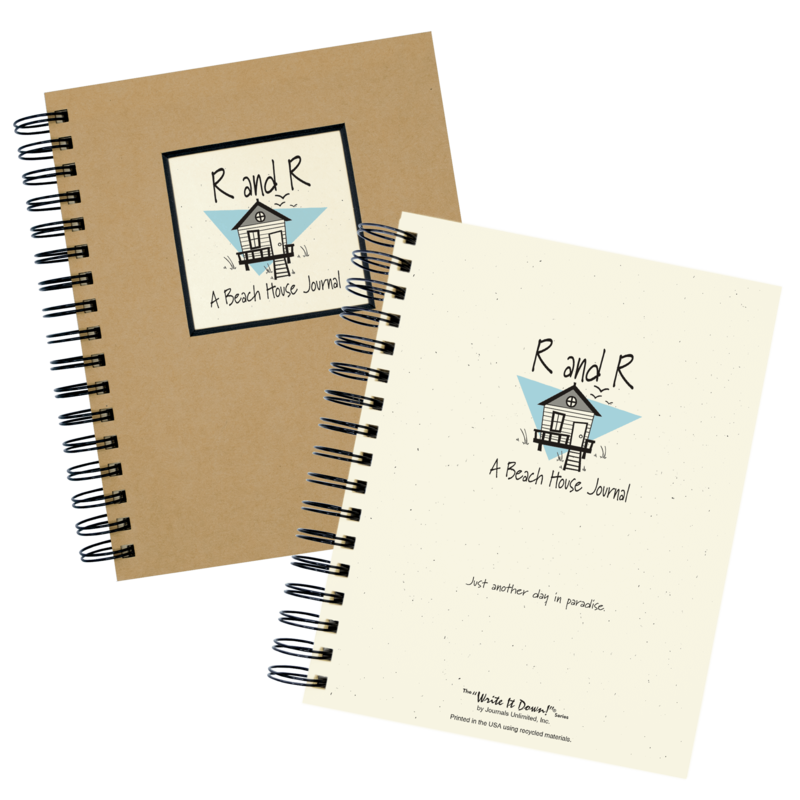 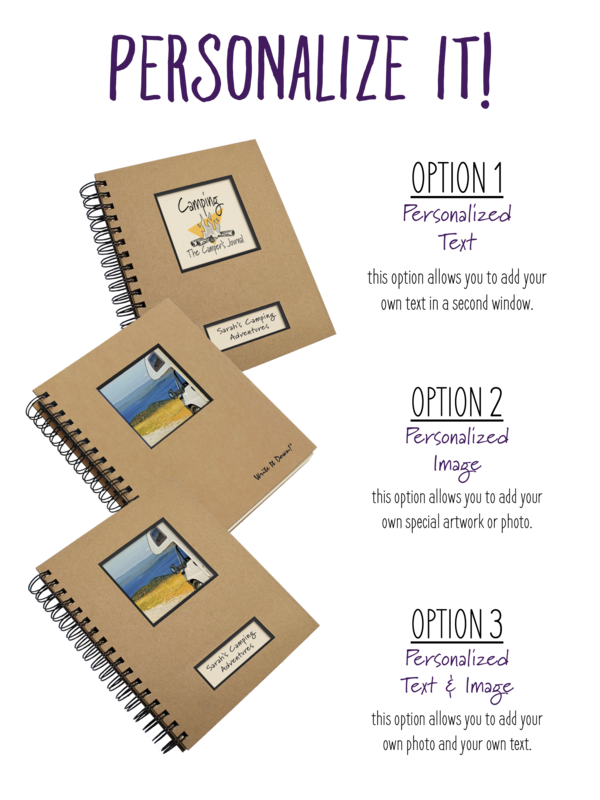 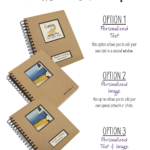 Be the first to review “R and R – A Beach House Journal” Click here to cancel reply.